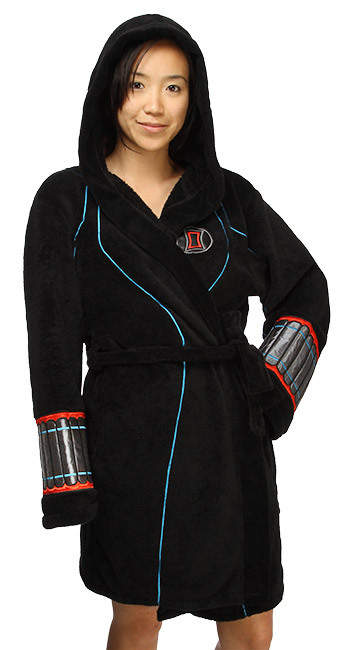 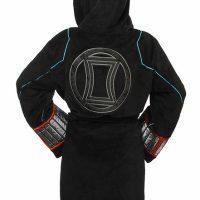 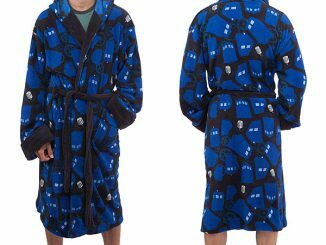 Look just like the Black Widow when you put on this Black Widow Ladies’ Fleece Robe. 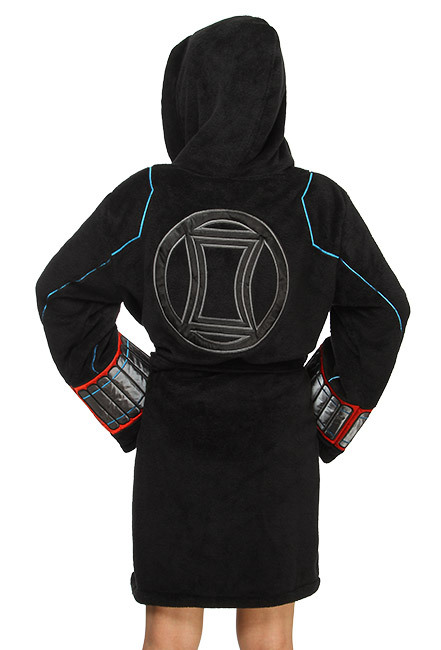 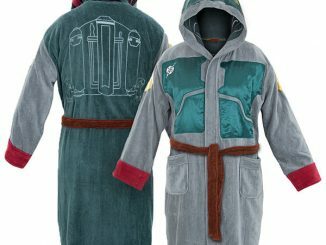 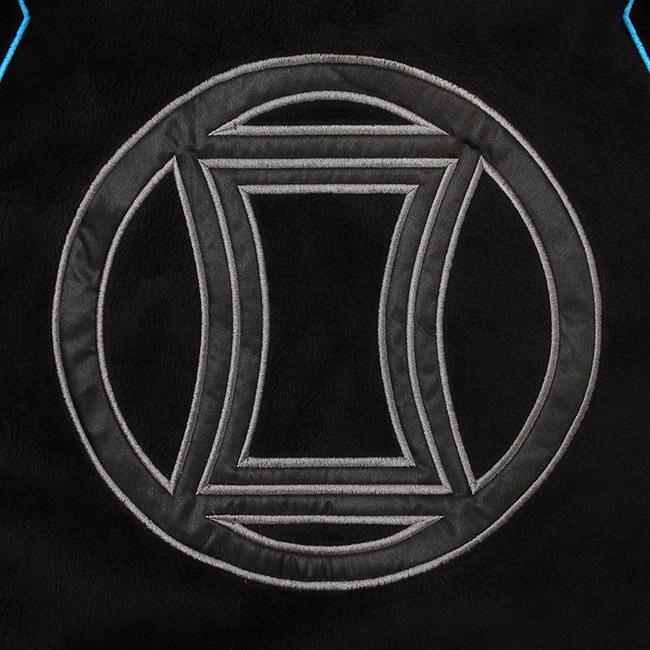 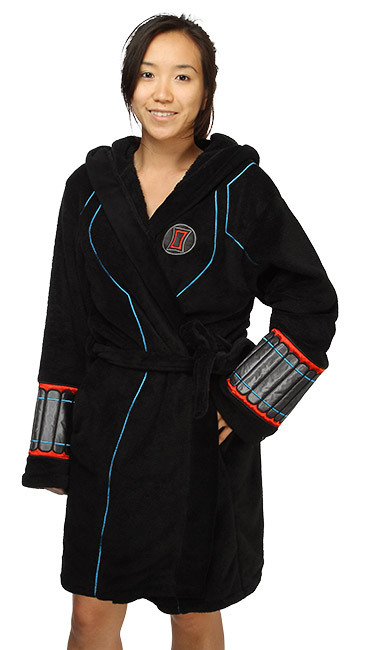 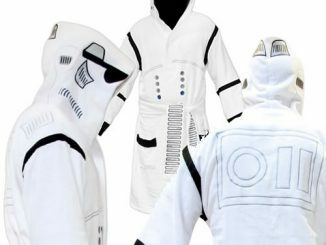 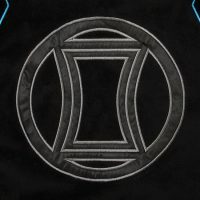 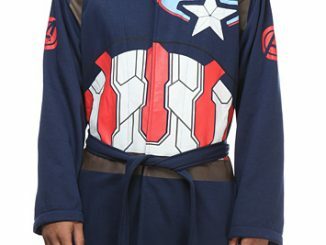 This polyester fleece ladies’ bathrobe is fit for an Avenger and has Avengers: Age of Ultron suit styling and details. 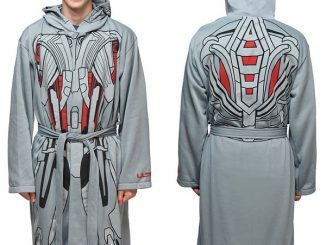 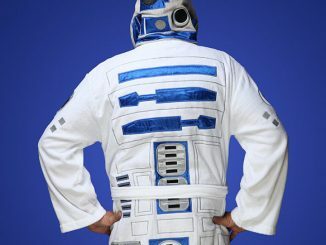 It comes in sizes S/M or L/XL. 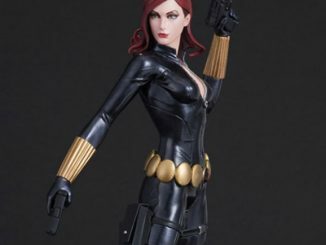 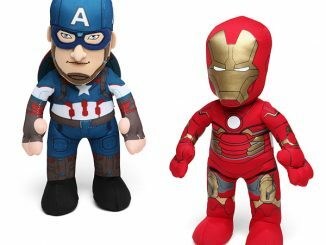 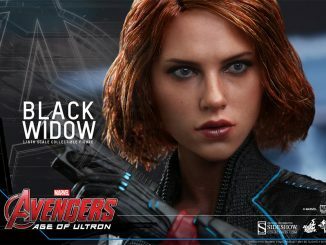 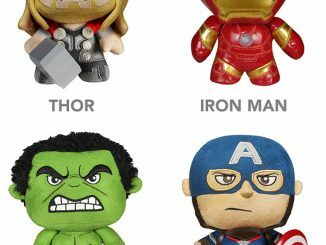 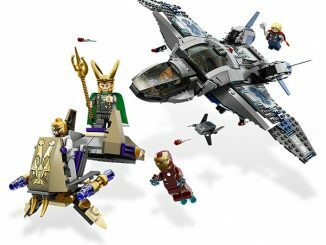 Now you can be Natasha Romanoff.